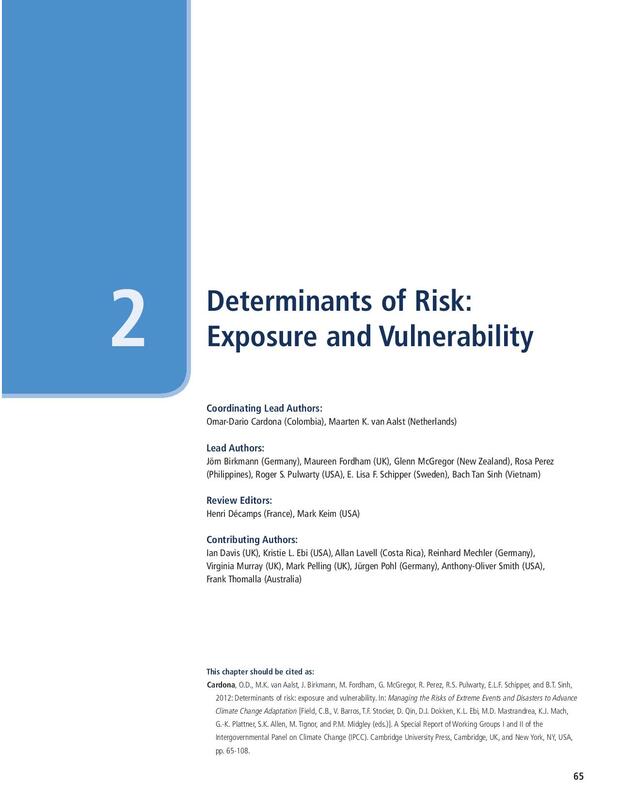 The chapter –“Determinants of risk: exposure and vulnerability” of the book “ Managing the Risks of Extreme Events and Disasters to Advance Climate Change Adaptation” deals with the determinants of risks for Individual and community. Vulnerability and exposure are major drivers of changes in disaster risk. It suggests that understanding the multi-faceted nature of vulnerability and exposure is a prerequisite for determining how weather and climate events contribute to the occurrence of disasters,. It is also needed for designing and implementing effective adaptation and disaster risk management strategies. 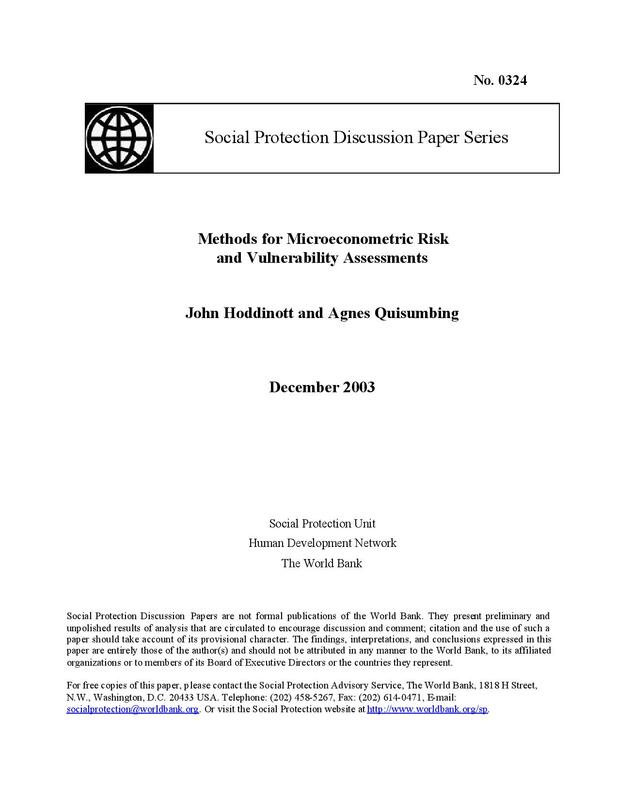 Individuals and communities are differentially exposed and vulnerable. 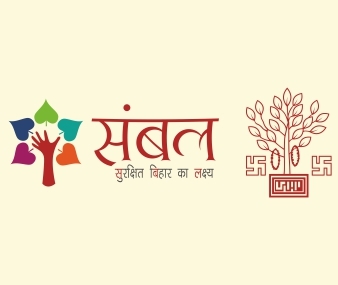 It is based on factors such as wealth, education, race/ethnicity/religion, gender, age, class/caste, disability, and health status. Lack of resilience and capacity to anticipate, cope with, and adapt to extremes and change are important causal factors of vulnerability. Vulnerability and exposure are dynamic. They depend on economic, social, geographic, demographic, cultural, institutional, governance, and environmental factors. 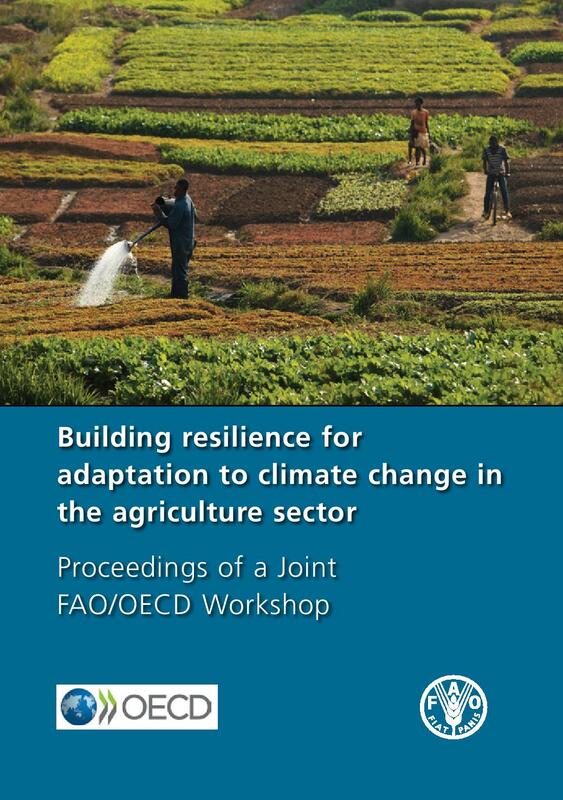 Vulnerability reduction is a core common element of adaptation and disaster risk management. It constitutes an important common ground between the two areas of policy and practice.